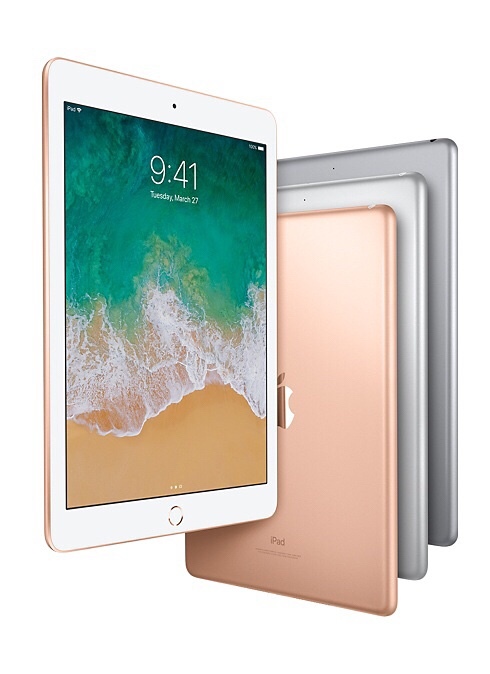 While the new 6th Generation iPad was framed almost exclusively in terms of its usefulness and capabilities for the education market at Apple’s release event this week, the reality of its appeal promises to be FAR broader. Between the current focus on education and the robust features and specs of the iPad Pros, it is easy to forget about the iPad’s more general reach. 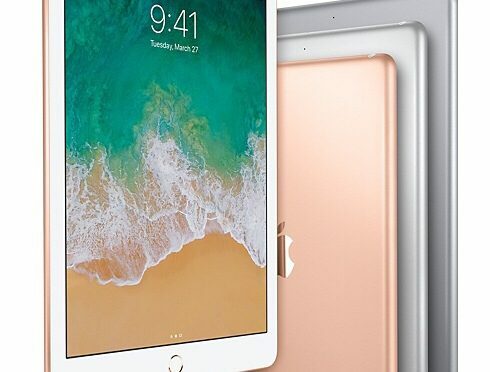 However, it was the release of the new iPad’s predecessor and its new focus on delivering solid features at a more competitive price that finally reversed the fortunes of Apple’s tablets last year.